Following a consultation period last year, the Government plans to extend the scope of mandatory licensing of houses in multiple occupation – known as HMOs – later this year. Under the new HMO licensing proposals, the existing ‘three storey rule’ may be scrapped so that all properties will require a licence if they are occupied by five of more people from two or more households. In addition, flats above and below commercial premises will also need to be licensed. Under current law – brought in by the Housing Act 2004 – an HMO is defined as a home where at least three tenants live forming more than one household and share the bathroom or kitchen facilities. A property is classed as a licensable HMO if it is three or more storeys with at least five tenants living there who are not from a single family. HMOs are usually associated with student houses, but also include properties used as hostels and bed and breakfasts. It is this third storey criterion that could be abolished when legislation is enacted. In further tightening up in the sector, landlords or prospective landlords should also note that properties that don’t fall under the mandatory licensing rules may still be liable for what the government calls ‘additional licensing’. For example, a property that is occupied by fewer people than may ordinarily necessitate a licence may soon need a licence depending on where it is located. The Council can impose a licence at their discretion if it is felt that a significant proportion of HMOs in an area are being poorly managed and are, therefore, creating issues for the HMO occupants or the wider community. A licence typically costs about £750 and lasts for up to five years, although some are granted for shorter periods if this is deemed necessary by the local council. When applying for a licence, a landlord opens themselves up to an assessment to ensure that the property – and, indeed, the landlord – is ‘fit and proper’. They should also expect on-going spot checks. Breaches of HMO licencing regulations are treated as criminal offences, not civil ones. The proposed new legislation is also expected to impose a national minimum room size for HMOs of 6.52 sq m for one person and 10.23 sq m for two people. Small rooms below these thresholds will be regarded as unsuitable for sleeping and, if they are let or occupied regardless of this condition, the landlord would be in breach of the licence and liable for an unlimited fine. Whilst the minimum room size does not apply to visitors, it does apply to children. Other measures that the Government is considering introducing include the provision of adequate rubbish storage and disposal facilities and the introduction of compulsory criminal record checks as part of the ‘fit and proper’ person test. RICS has responded to the increasing regulation in this sector by issuing guidance to valuers. 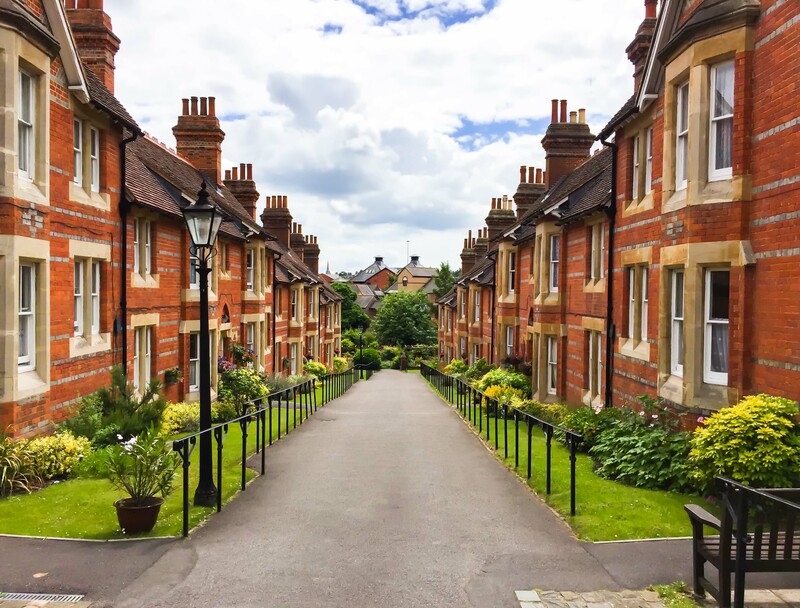 The guidance points towards the appropriate method of appraisal of an HMO property based on its income and yield, rather than a more conventional ‘bricks & mortar’ value. However, this is only appropriate in areas where there are concentrations of HMOs and, usually, in what is defined as an ‘Article 4 area’. These areas are drawn up by the local authority and delineate for planning purposes zones where planning consent is required to change a conventional house into an HMO and back again. Outside of these areas, consent is normally automatically allowed. They are helpful for valuation purposes because they normally indicate where the significant concentrations of HMOs are located. This new RICS guidance is welcome, as it helps remove uncertainty for valuers, landlords and their lenders about the ‘correct’ way to value this type of housing. Despite the Government’s moves toward tighter legislation, decent landlords have little to fear from the attempt to drive out the minority of rogue operators who give the market an undeservedly poor image. As we have said previously, income returns are good and demand for shared housing strong, leading to a raft of new entrants keen to acquire properties in the best areas. HMOs are here to stay and remain a hugely popular accommodation option particularly for second and third year UK students. Driving up standards will benefit everybody.